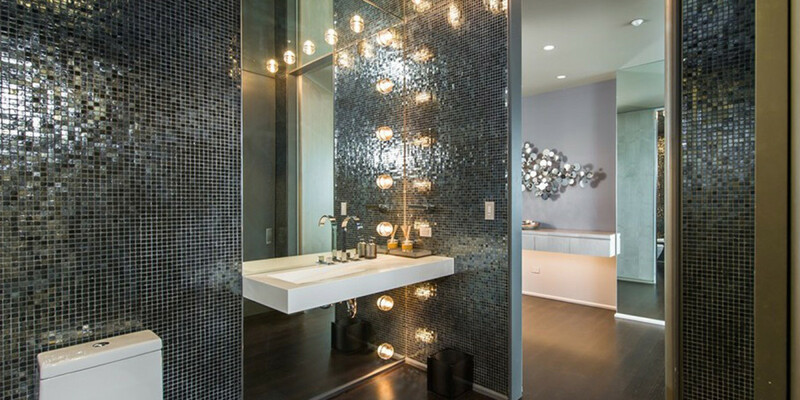 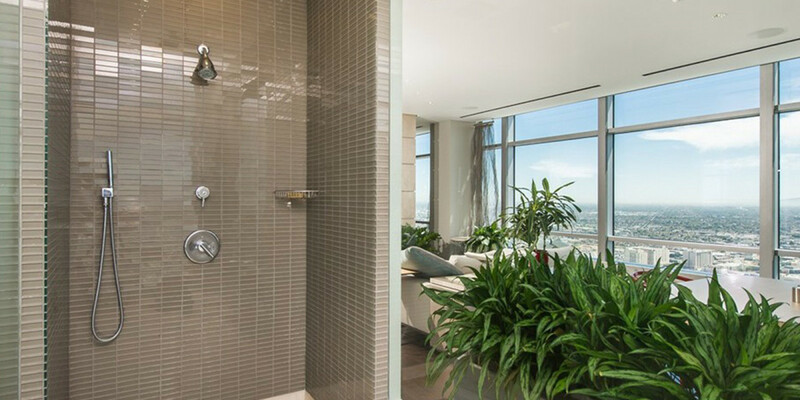 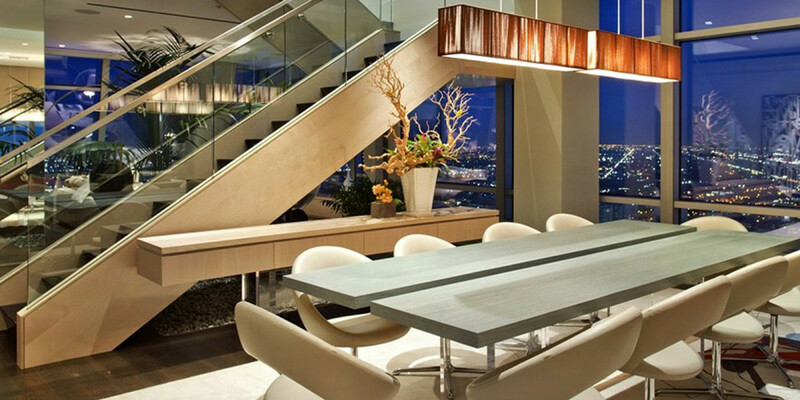 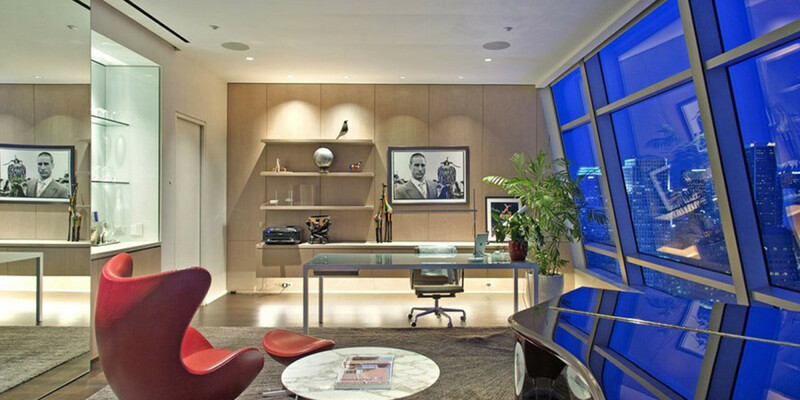 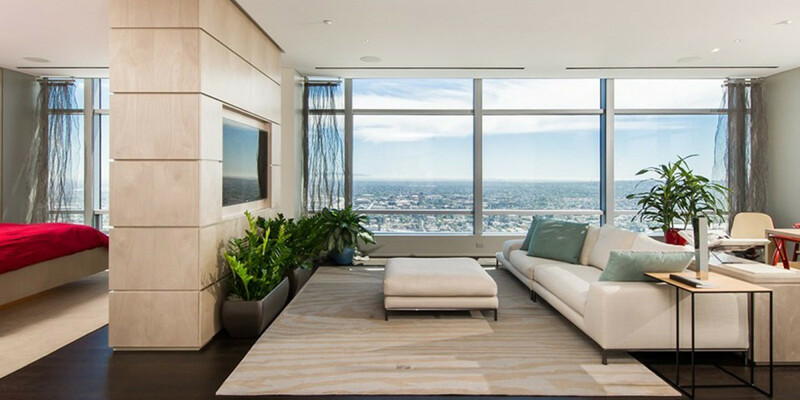 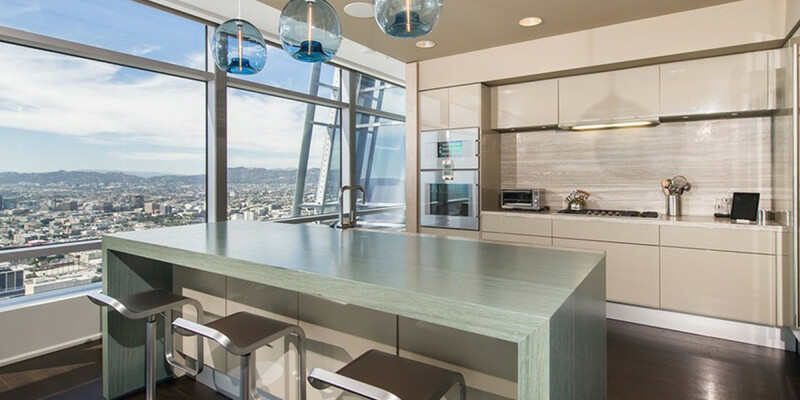 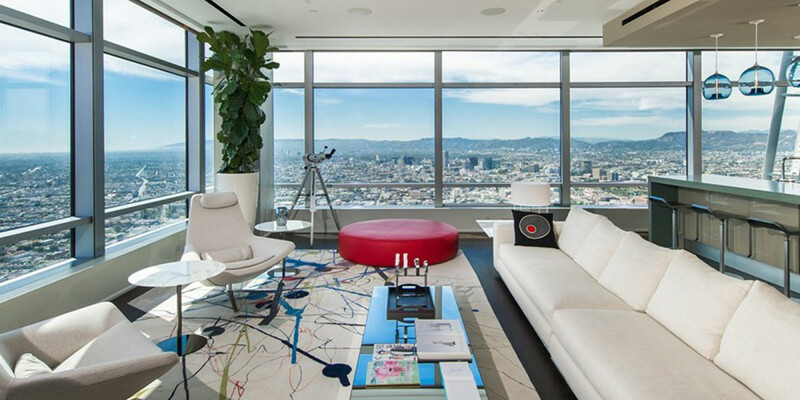 The prized crown jewel of Downtown LA, unit 51A is a duplex penthouse atop The Ritz-Carlton Residences at L.A. Live and was designed by world-famous Moore Ruble Yudell. 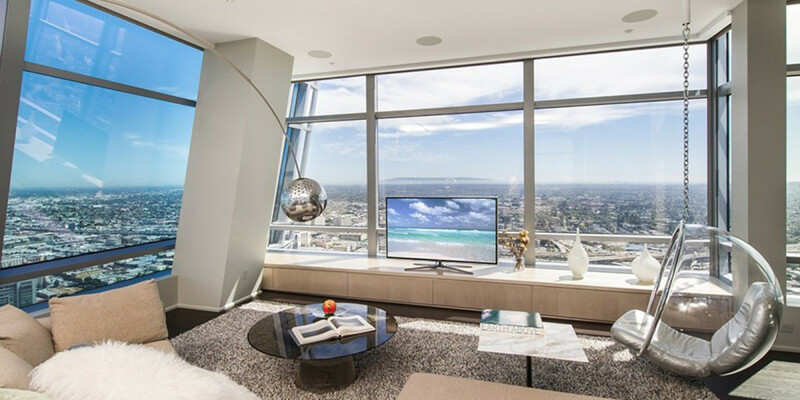 With 6,590 sq. 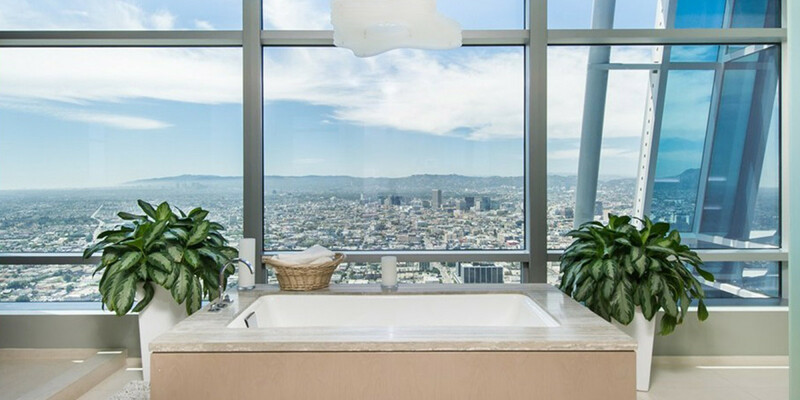 ft. of fully-furnished contemporary interiors, this stunning residence atop the clouds affords you never-ending jetliner views of downtown and the Los Angeles skyline, access to The Ritz-Carlton’s gold standard of service and has only steps away from the city’s premiere sports and entertainment attractions. 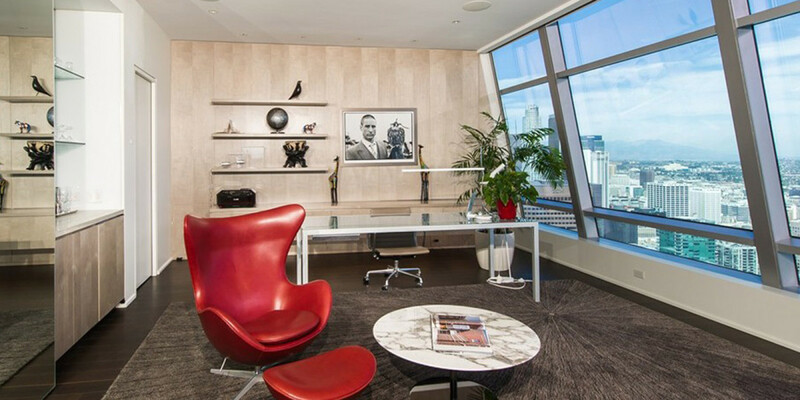 The sleek, custom design is ideal for showcasing artwork and creates a jaw-dropping visual experience throughout. 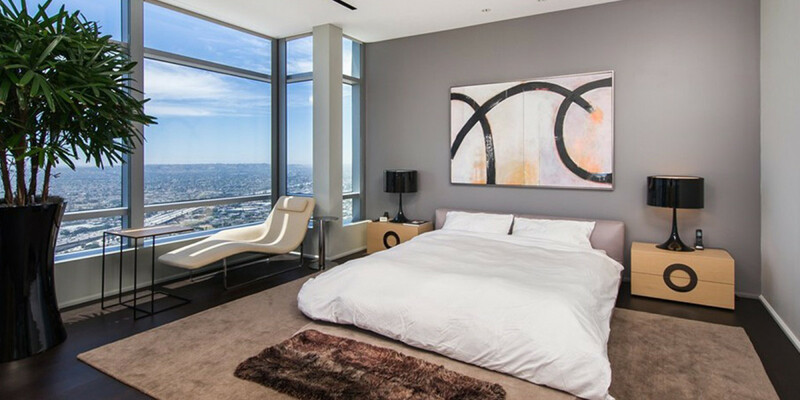 A second level en-suite guest bedroom is joined by a master wing featuring a lounge room, spa-like bath, full bar and closets only most dream of. 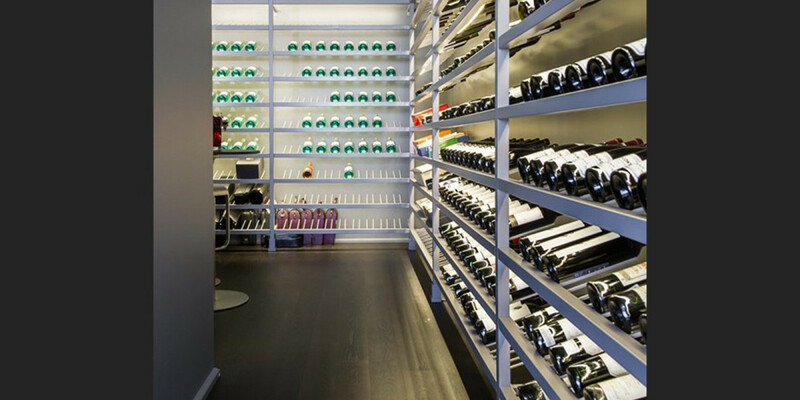 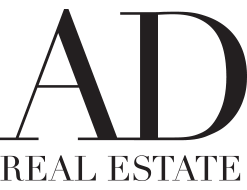 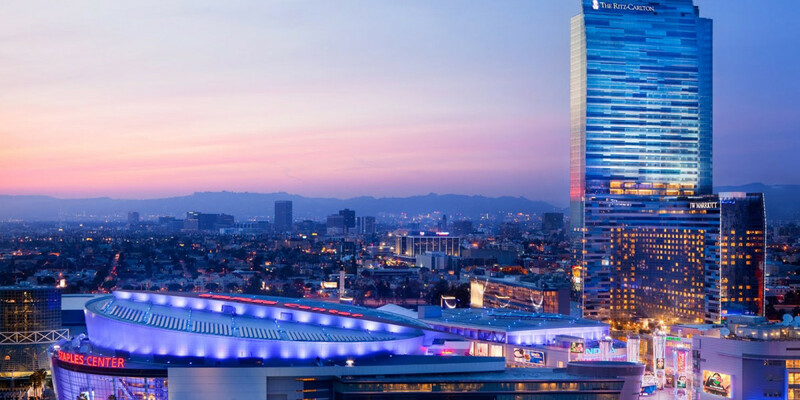 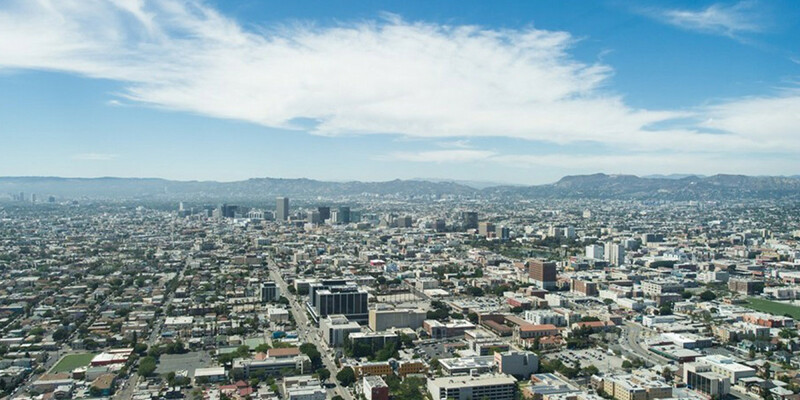 In addition to a world-class restaurant, residential sky lobby and private heated rooftop pool terrace, all residents can seek out the nearby STAPLES Center, Nokia Theatre, L.A. LIVE and The GRAMMY Museum.